Joonas Suatamo talks to The Cosmic Shed. 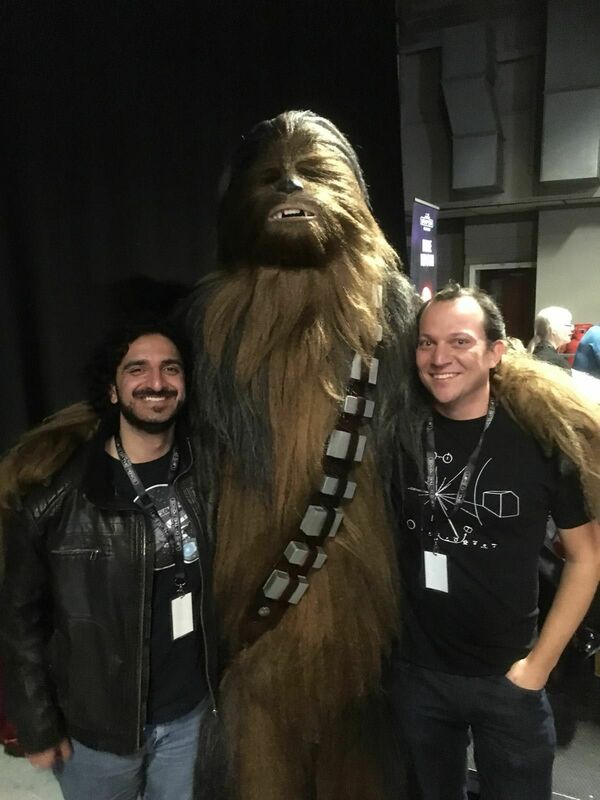 Ti and Andrew met him at For the Love of Sci-Fi in December 2017 and they also met Joonas Suamoto, the man who plays Chewbacca in The Force Awakens, The Last Jedi and the Han Solo film. 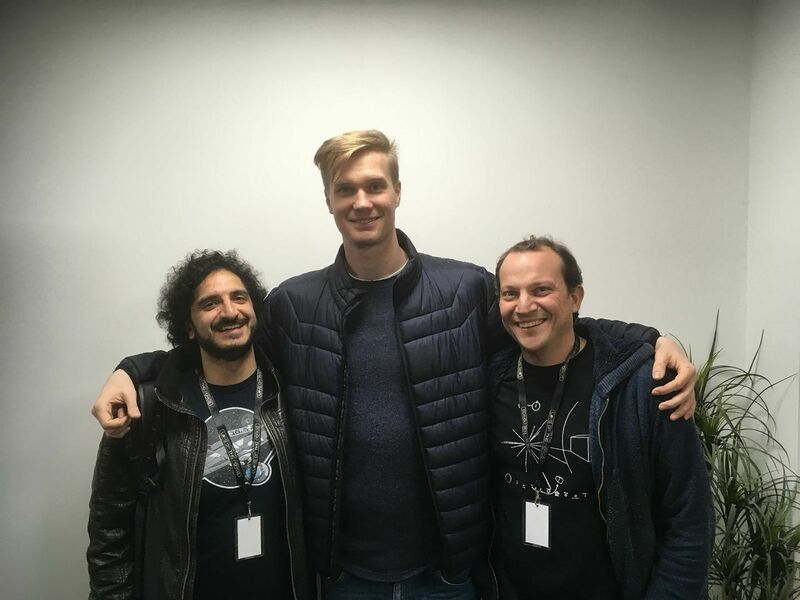 Joonas tells us all about taking over the role from the legendary Peter Mayhew, what it's like on set with J J Abrams and Harrison Ford, and how exactly you go from Basketball player to film star. Bucket list items ticked off. 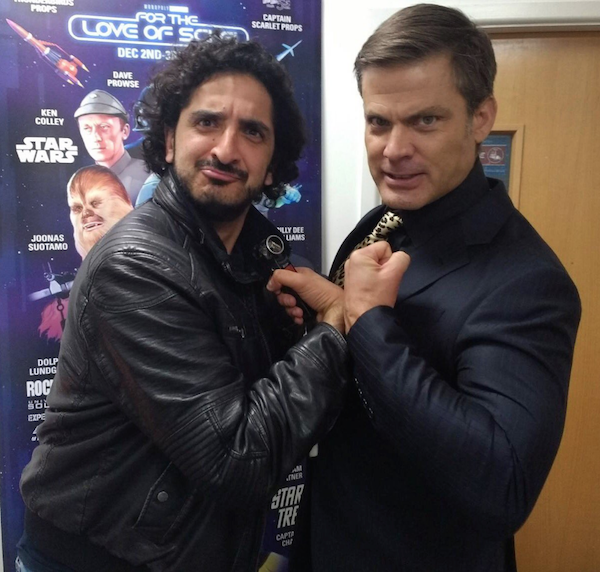 Andrew mentions an interview we did with Starship Troopers star Casper Van Dien. You can see that here.